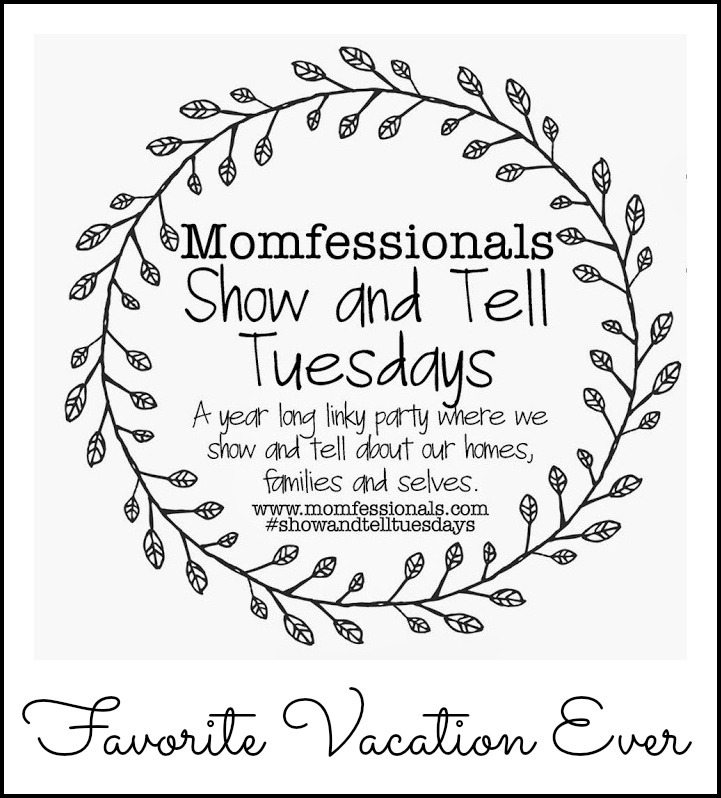 This week's theme for Show & Tell Tuesday is Favorite Vacations. I had to dig through the chest in our den to get to the real photo albums for this post, people. 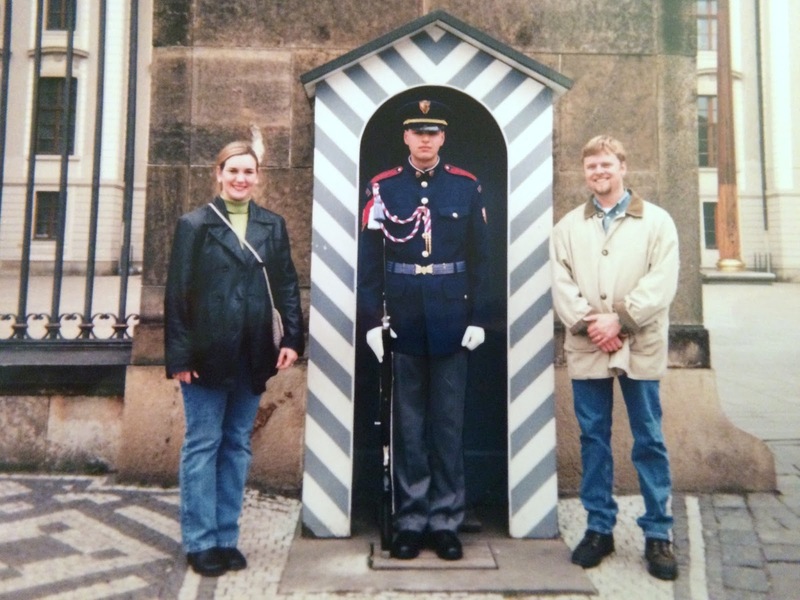 This vacation was 13 years ago! It doesn't seem like it has been that long. 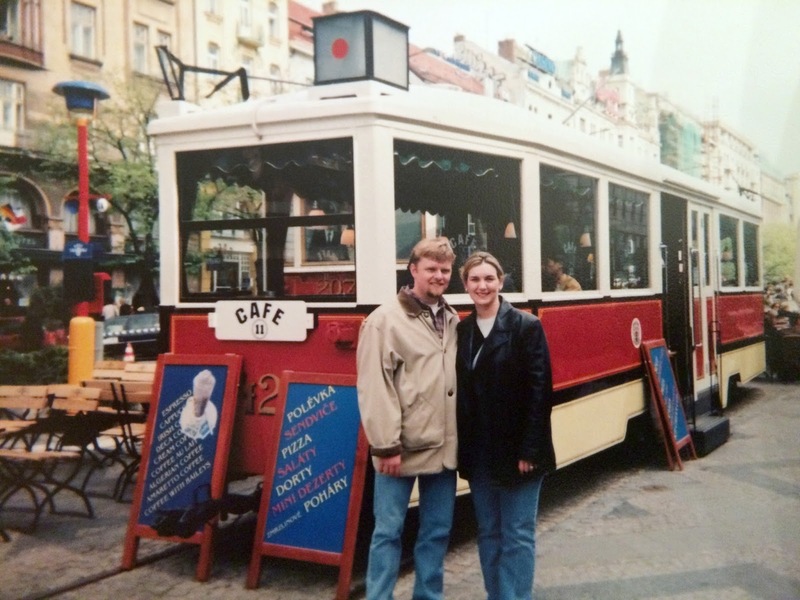 In 2002 we had the opportunity to visit Prague, Czech Republic. My in-laws lived there for five years, so we knew that the best time to go would be when they lived there. This was so long ago that I really don't remember many details, I just remember that it everything was so beautiful! 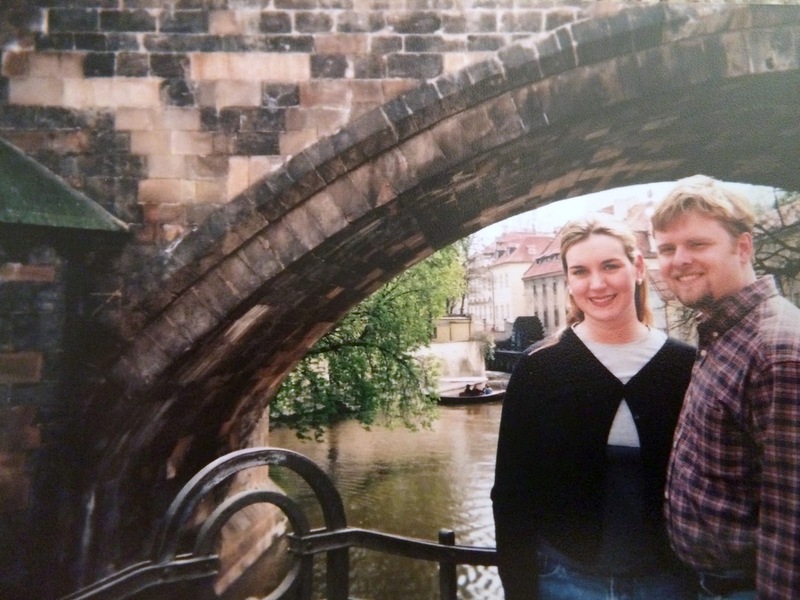 If you ever have the change to visit Prague, I highly recommend it. There is so much to see and do. I really want to go back and take the boys. I love the time when photos were actually printed and stored! :) Although I have digitized most of mine, I can't seem to let them go! What a fun opportunity you had to visit there! The best time to do traveling is when you know someone who lives in the place you are going to. Have a lovely week!